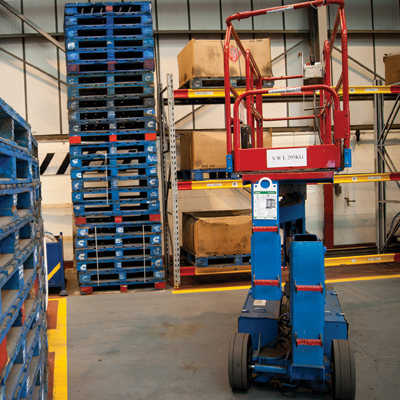 MEWP visual tagging systems are designed to help control frequent inspections, maintenance and identification of MEWPs (Mobile Elevating Work Platforms). 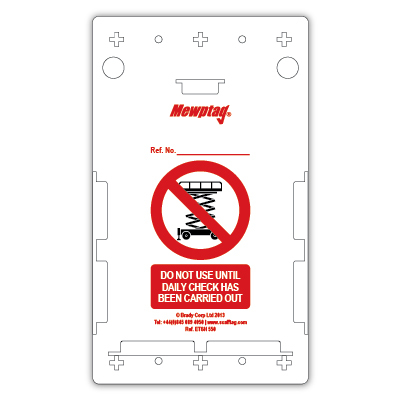 Improve workplace safety and communication with MEWP tags. Our complete range of inspection tagging allows important information to be clearly displayed at the point of use. 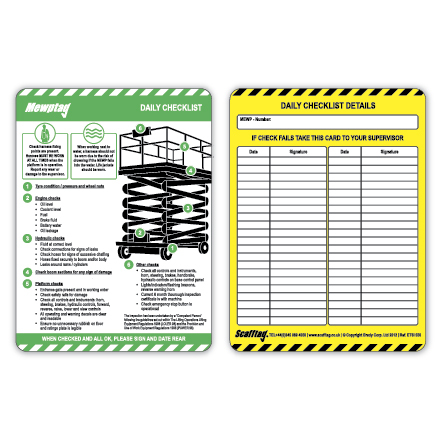 Need help selecting MEWP equipment tags? See our Access Equipment Inspection Guide.